To help myself get through the temptation this time, I have packed myself some snacks for when I get the hunger pangs. These are to tide me over until I can find something healthy to eat. I’ve packed Snapea Crisps (which are a bit greasy but taste fantastic! 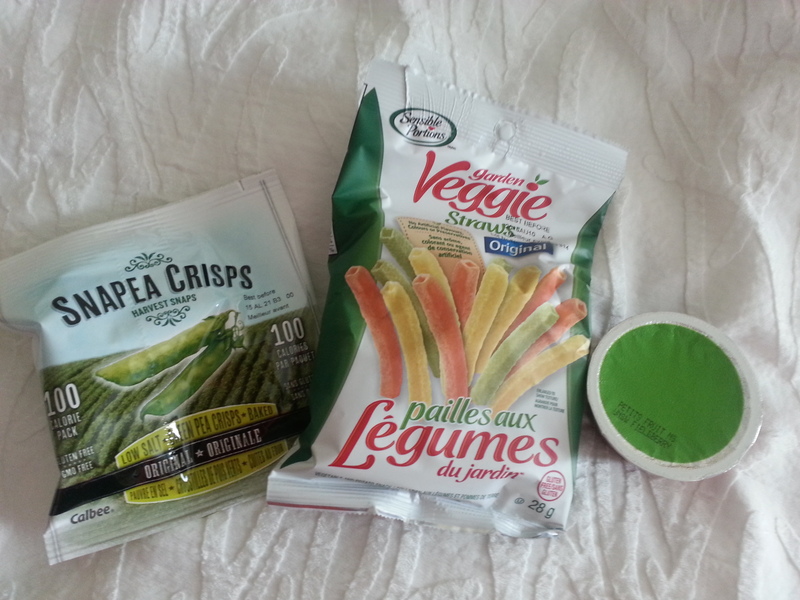 ), Veggie Straws and apple sauce. Each of these snacks range from 80-130 calories. What other snacks are good to have while on the road? There is a gym here at the hotel….my goal is to get in there and run on the treadmill at least once!